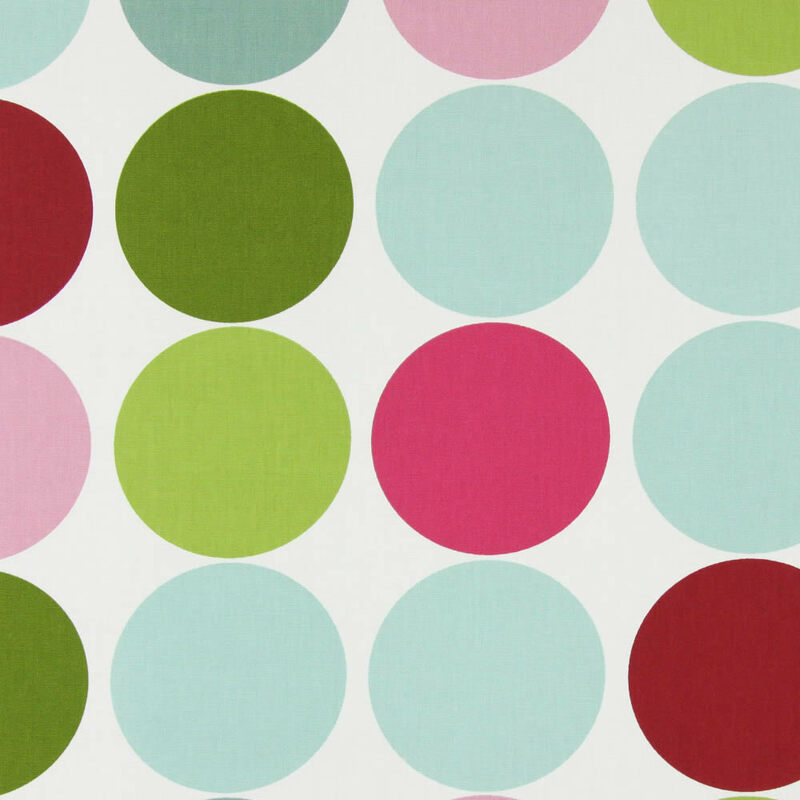 Bring fabulous colour and retro yet contemporary design to your home with these stunning made to measure large spots or circles patterned roman blinds. 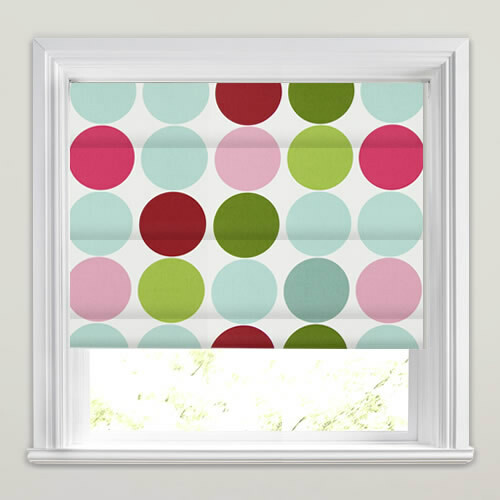 They feature vibrant shades of fuchsia, mint, teal, pink, sage and lime green on a white background that creates the most utterly gorgeous look at the windows of any bedroom, lounge or kitchen. 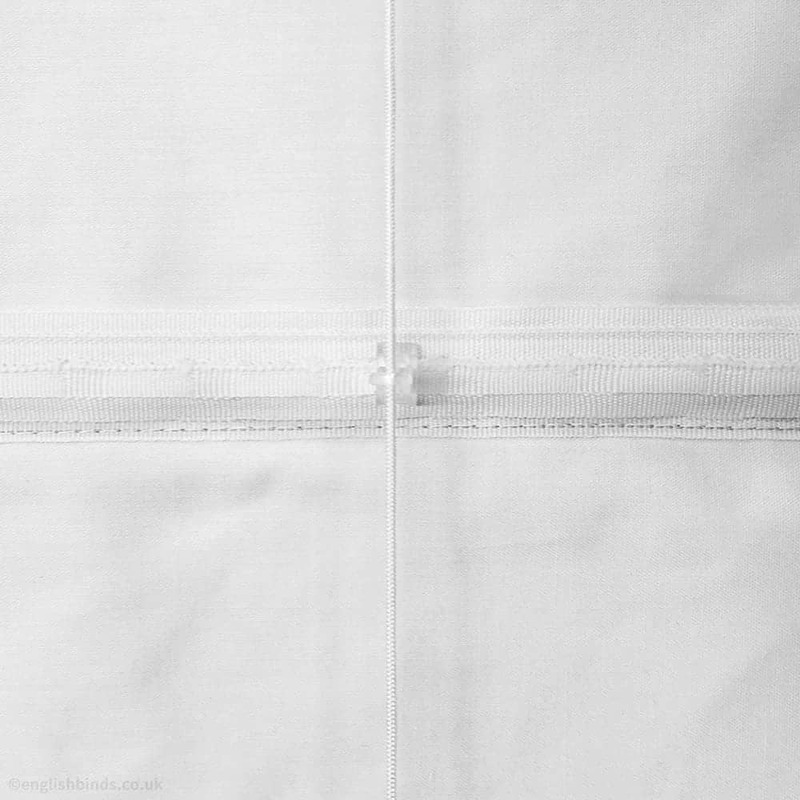 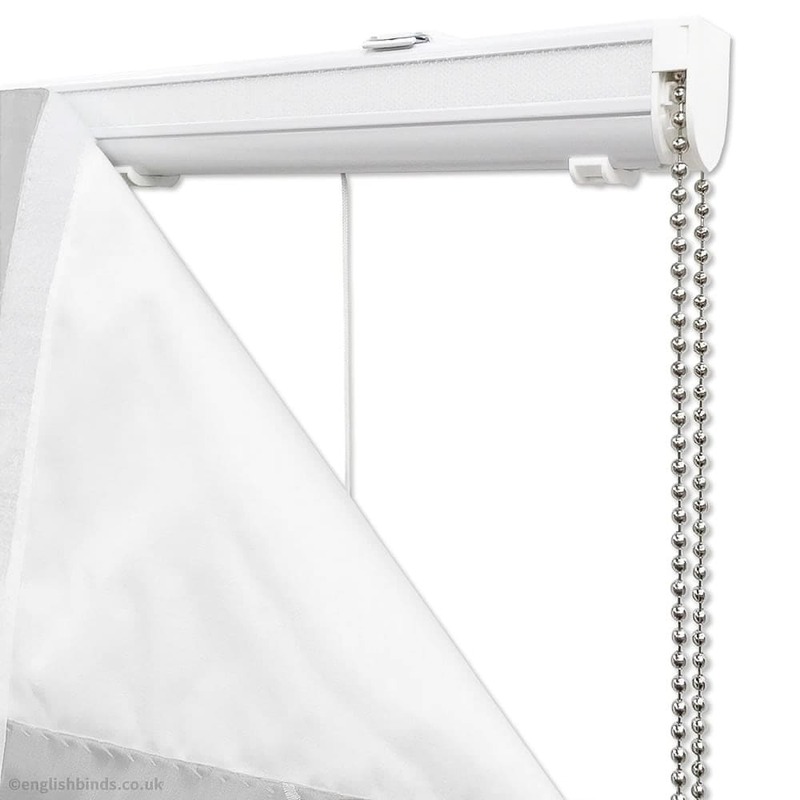 The blind that I brought looks great and is very good quality.